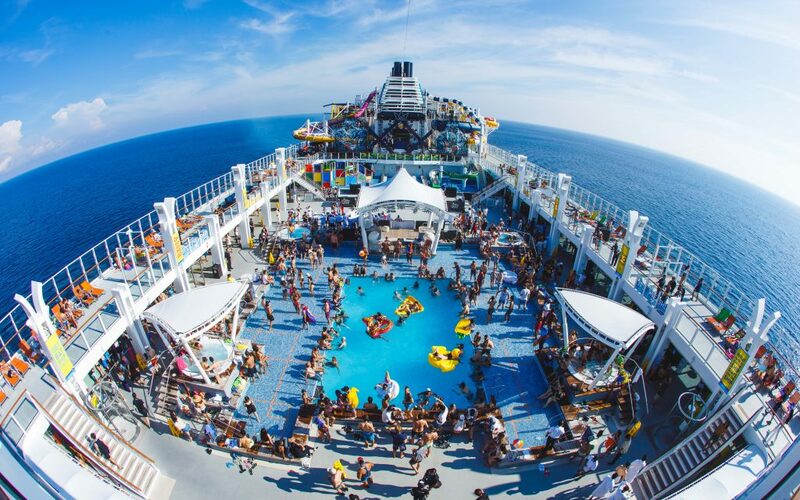 IT’S THE SHIP returns for its sixth year to present the first ever non-stop festival out in high-seas! Departing from Singapore on 13 November, the unprecedented rendition takes shipmates on a high octane, uninterrupted 3D2N experience on board the award-winning Genting Dream. All adventure seekers, festival lovers, and music buffs should snag their Early Duck 2 cabins now and take the open waters by storm alongside popular mascot, Steve the duck. 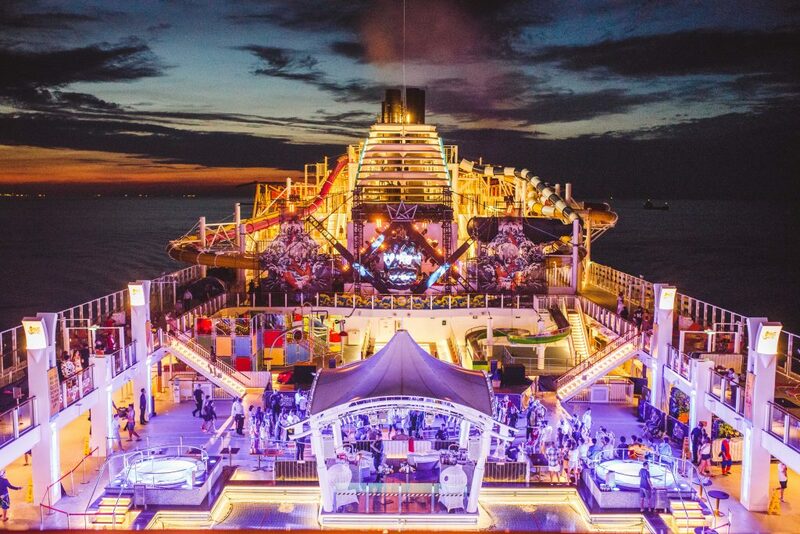 “We’re thrilled to offer all shipmates the ultimate non-stop shipcation onboard our sixth edition, where IT’S THE SHIP is primed to return with a stellar artiste lineup, surprise parties, and round-the-clock activities in a 5-star resort setting at sea. 2019 marks our strongest edition yet, and we cannot wait to embark on this voyage with our shipmates,” said Iqbal Ameer, Group Chief Executive of Livescape Group. 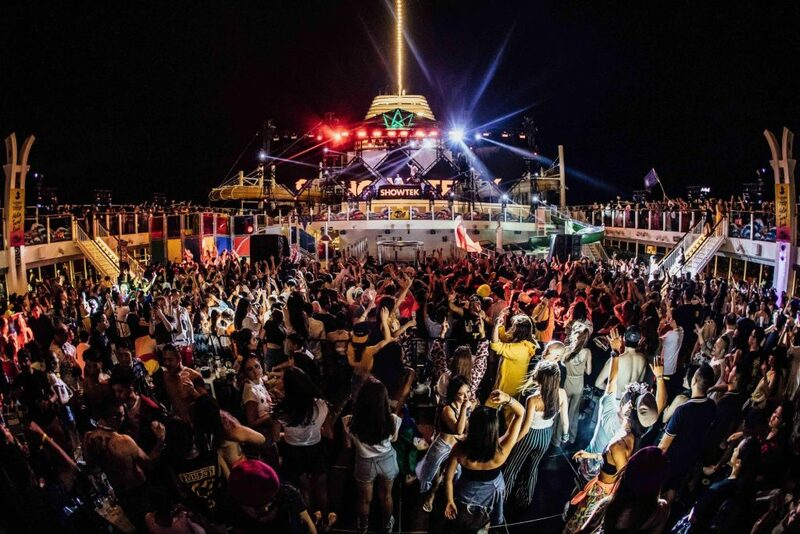 With its first voyage setting sail in 2014, IT’S THE SHIP now boasts an international community of 117,000 shipmates and still counting from over 88 countries with an astounding 35% return rate – a veritable testament to the unparalleled experience shipmates get onboard Asia’s largest music festival at sea. 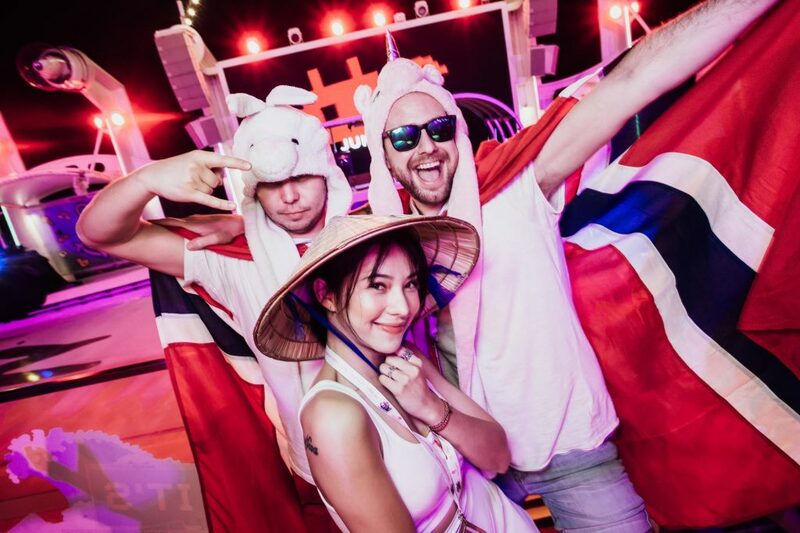 Renowned for its star-studded world-class line-up, IT’S THE SHIP has hosted the likes of Dash Berlin, Yellow Claw, Higher Brothers, Showtek, Sander Van Doorn, Kaskade, Lil Jon, Dada Life, CHVRCHES, Basement Jaxx, Carnage, Knife Party, Ferry Corsten, Andrew Rayel, and Far East Movement in the past. Stay tuned for the electrifying lineup reveal by following IT’S THE SHIP’s Facebook (www.fb.com/itstheship/), Instagram (@itstheship) and official website (www.itstheship.com). Festival-goers are free to choose their own adventure and carve out their own unique experience aboard the ship; from spontaneous dance battles atop the expansive deck and DJ-led boutique fitness classes, to the widely anticipated Gala Night where shipmates come dressed to impress – the only limit is your imagination. 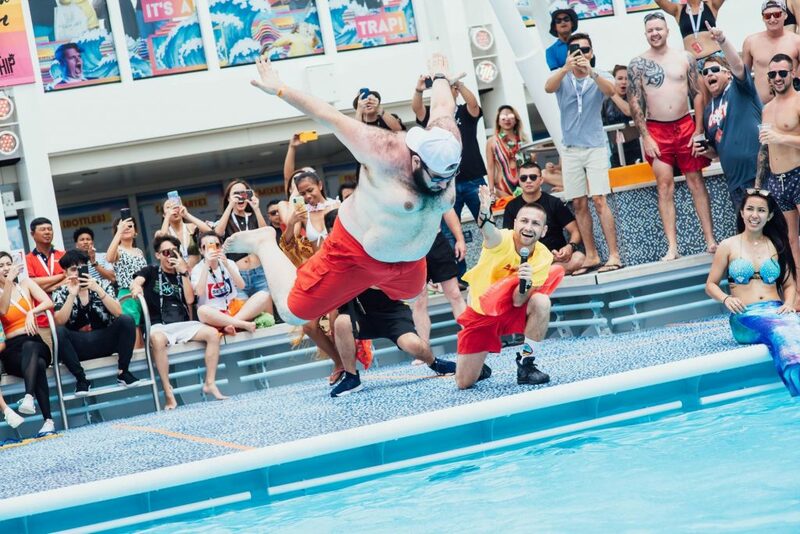 Beyond the 24/7 revelry, shipmates can keep the momentum going by indulging in Genting Dream’s recreational options including six water slides, glow bowling alley, rope obstacle course, mini golf course, rock climbing wall, and zip-line above the ocean. Those looking to pamper themselves can indulge in the ultimate luxury experience at beauty and wellness facility, Crystal Life Spa. Check out the official IT’S THE SHIP 2018 aftermovie below to find out what took place on last year’s 5th year anniversary sailing. Early Duck 2 cabins are now available, offering shipmates an amazing saving offer of up to of up to USD498 off per person. Cabin prices are inclusive of complimentary 24-hour dining at selected restaurants, selected non-alcoholic beverages and free access to most of the ship’s facilities and events. Don’t miss out on this promotion by purchasing your Early Duck 2 cabin now at www.galactix.asia/itstheship-2019. Make sure you don’t miss out by following IT’S THE SHIP’s social channels for all announcements regarding this year’s sailing and line-up.